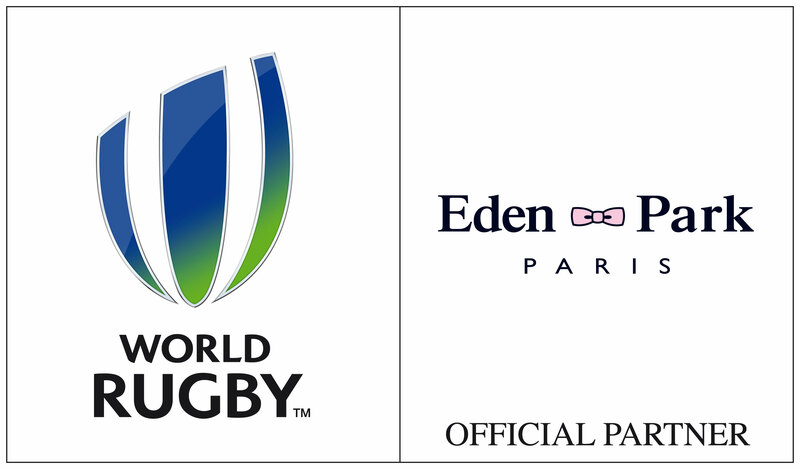 Eden Park est partenaire de World Rugby depuis février 2015. 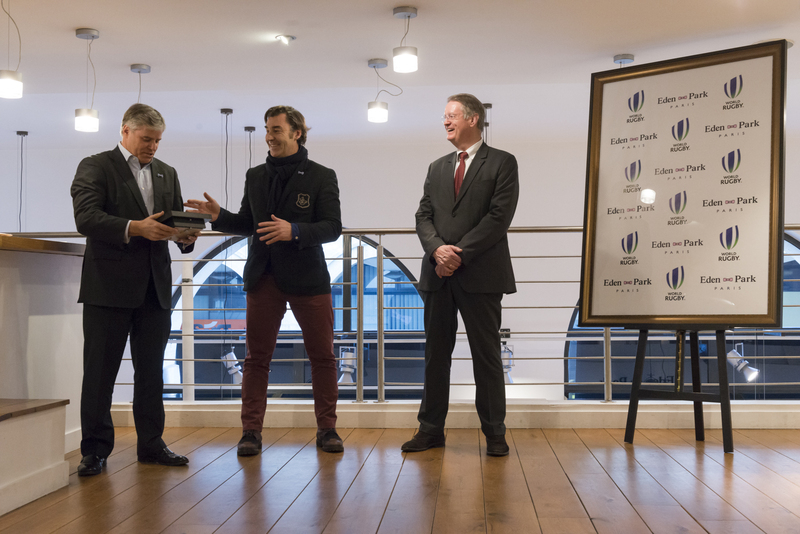 Eden Park has been the partner of World Rugby since February 2015. Brett Gosper, ancien co-équipier de Franck Mesnel au Racing Club de France et actuel CEO de World Rugby, arbore avec élégance un costume Eden Park. Brett Gosper, World Rugby CEO and former player of Racing Club de France with Franck Mesnel, is wearing our suits in the most stylish of ways.